To date, HTML remains to be an important language for the web. HTML denoting hypertext markup language is heavily used and constantly evolving with an attempt to make it better both as a platform as well as for the user. HTML5 continues to the same steps and offers a great way to create web pages. In this article, we will be looking at some of the editing tools available that support HTML5. 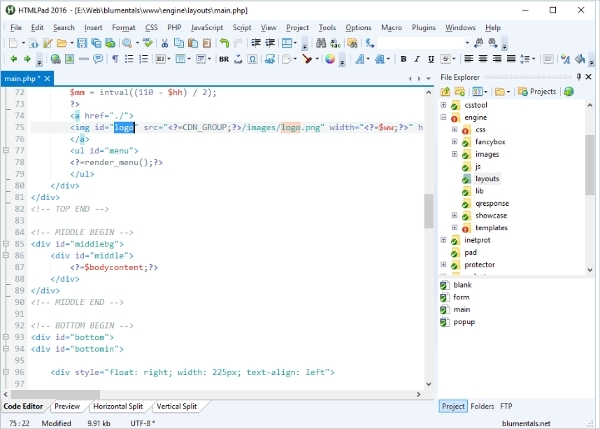 HTMLPad is an editing tool that not only supports HTML5 but is also capable of handling java and CSS. Despite the numerous applications and sheer power, the tool is lightweight and promised to increase your productivity as a professional or a learner as it has been witnessed by many other. HTML5 EDITOR as the name depict is a tool for editing the HTML5 and is developed by SILEX LABS, which is essentially an open source community. The tool is offered freely and enable users to design web pages or even entire websites using interfaces that are easy to use. CoffeeCup is an editing software that has the HTML5 capabilities. The editor is for sale though a trial version can be downloaded for free. With this software, you will be able to design web pages that are responsive, visually appealing in addition to a great social media integration. Despite the fact that some developers of the soft wares that have the ability of editing HTML5 make variants for different platforms, the fact remains that all computer applications are platform dependent and thus as such, the same case applies to this category of soft wares. Xpressive is an editing tool dedicated to the Mac platform. As a matter of fact, it is one of the best that is available to the Mac users. The software promises to change in a great way the quality of visual designs to make the sites generated to be more appealing. 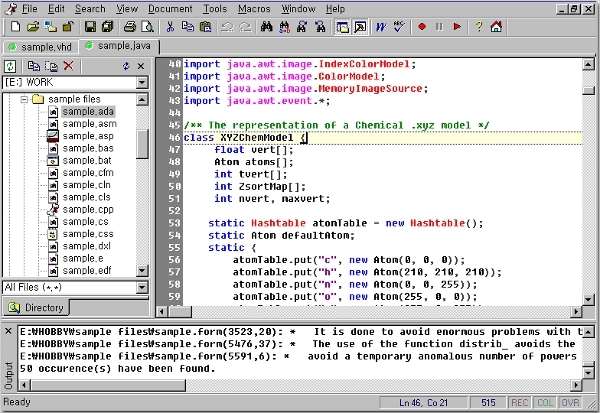 Crimson Editor is a tool for editing source code on the Windows platform and has the ability to edit HTML5. The software has a fast loading tool and at the same time very light weight thus not a burden on your computer. The tool has a notepad feel and can be used to replace the tool. 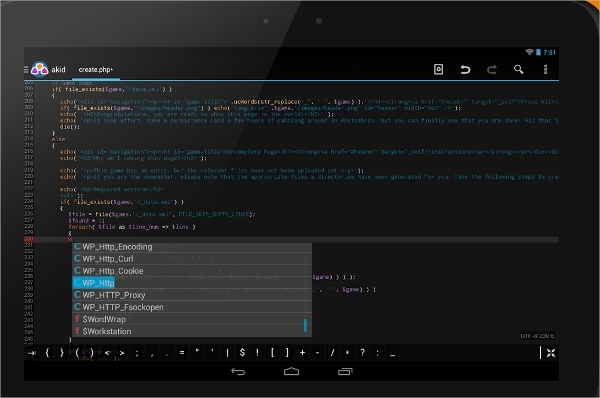 AWD – PHP/HTML/CSS/JS IDE is an App for the Android platform. AWD means Android web developer and the app has the ability to handle several languages including HTML5, which is of interest to this article. It has the ability to highlight the code and can integrate with web servers. 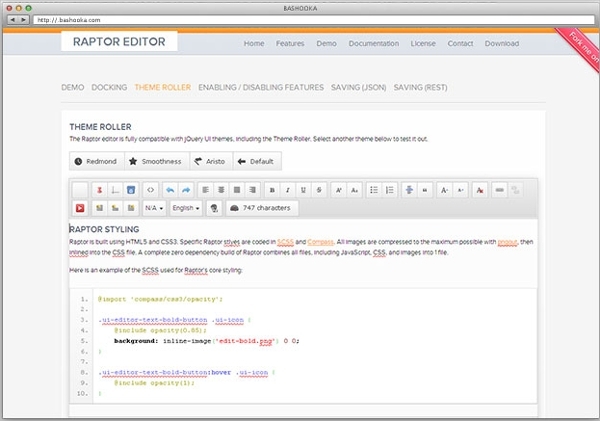 RAPTOR is a web page editing tool that can handle HTML5 and one that has emerged to be a favorite to a great majority. The tool offers a WYSIWYG oriented editor and thus it is easy and quick to create websites. With this, your project will be well documented and have the ability to evolve. 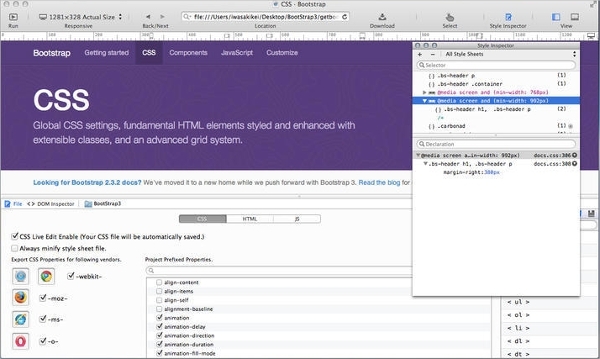 What is an HTML5 Editor Software? Designing and development of websites can be done with a range of tools as well as plain hard coding. However, rather than doing the code yourself, you can conveniently depend on web editors so that they can handle all the coding on the background and all that is left for you is just to verify and debug if need be. Now, with HTML5 this is still the case. An HTML5 editor software is a tool that will either allow the user to input the code or use WYSIWYG interfaces to create the web pages that are compliant as per the requirement of HTML5. A fact is that hard coding can prove to be a tiresome affair especially if there is no editor to ensure compliance with the set requirements especially those of HTML5. Given that, there are tools available to assist in this. The best advice would be to use these to ensure the best results.